Relationships are the creativities of people to describe the interactions in the environment. Are you in a relationship? If you are, are you over your ex and moving on in your life, or does it still tempt you to call or restart a new beginning with your ex? Love is the best friend of human emotions but the sad part is, it recalls memories even after the love between two is demolished. 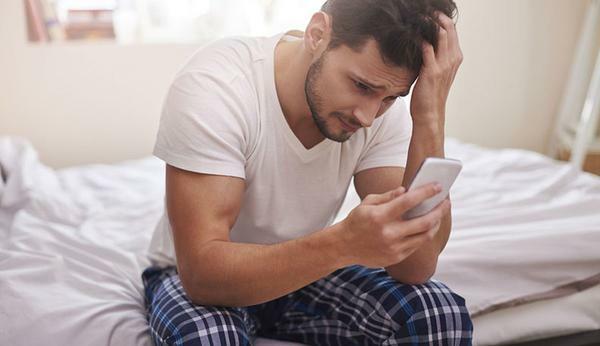 What you do when you are tempted to contact your Ex? Is it hard to control your faded emotions from getting erupted? Do you just try to be in the moment, and not think that you have to go for the rest of your life without contacting the person you once loved? Here we have some of the few methods that can actually help you move on in your life. Delete your ex's phone number from your contacts list: Well, if you facing problems to avoid the temptation to contact and ex, then just follow the important instruction of deleting the contact number from your phone’s contact list. This will help to calm down your urge. Unfriend or unfollow your ex on social media: The second most important thing that you can do to reduce your pain of always thinking of your EX when you see his/her pic on your facebook or Instagram account is to unfriend or unfollow them. The less you see the less you feel the pain. Try to find a sense of closure: Relationships comes to an end because of some intriguing reasons. Every time you feel bad about your breakup, try finding the reason for your break up. Making sense of closure will help you move on. Put away or get rid of sentimental reminders: Things and gifts always make you feel the presence of your partner. The only thing you can do to reduce the memory burden from your mind is to get rid of the stuff that carries an emotional touch of your ex. Ajay Devgn tweeting Kajol's contact details was a publicity gimmick?